The drug-testing controversy that has embroiled the Iditarod Trail Sled Dog Race reignited this week with the head of the testing program accused of threatening a top musher. The official said he made poorly timed remarks but denies making a threat. Morrie Craig, who oversees the testing for sled dogs during the race, says he now regrets a conversation he initiated with musher Wade Marrs just before the race began Sunday in Willow. 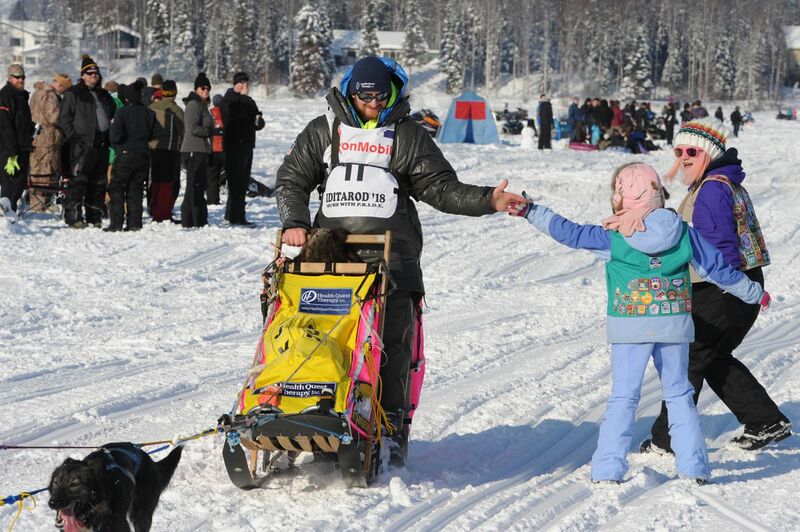 Marrs is president of the Iditarod Official Finishers Club, which acts as a kind of players union for mushers. 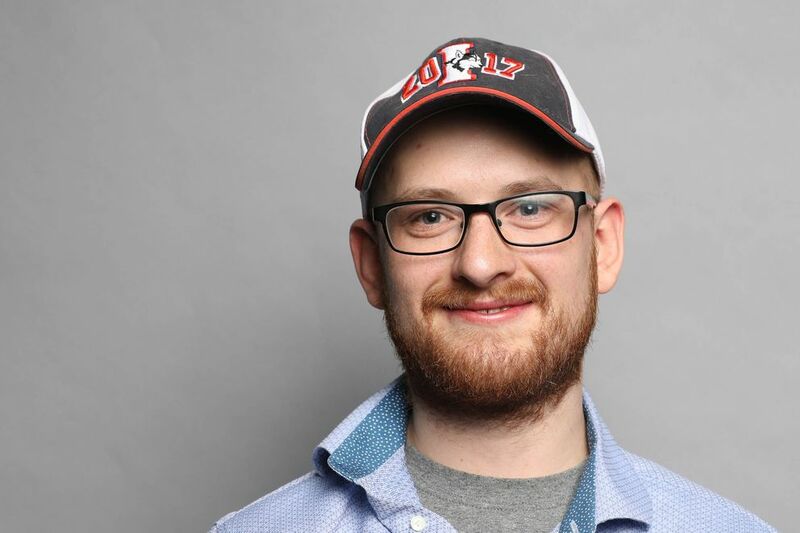 "Craig informed Wade that in 2017, his team's urine contained trace amounts of a prohibited substance and if his 'workings' within the IOFC and specifically with Dallas Seavey did not cease, that information would be released," the statement said. Craig says he approached Marrs shortly before the musher was scheduled to begin the 1,000-mile race. He admitted to revealing previously undisclosed details about 2017 drug testing that involved Marrs' dog team. But the university professor, who is fighting harassment and bullying accusations in his home state of Oregon, said he did not threaten or attempt to intimidate the musher. "I didn't threaten him at all. Wouldn't at all," Craig said. "Because he didn't have a positive. It wasn't a positive (drug test result)." Craig said his remarks were misinterpreted and that he had talked to Marrs about his plans to address the 2017 testing, in general, at a meeting of Iditarod finishers after this years's race. He said he plans to apologize to Marrs for speaking to him about the sensitive issue moments before the race start. "I probably shouldn't have said anything before the race," Craig said. "(Chief Iditarod Veterinarian Stu Nelson) said he'd probably see (Marrs) in McGrath and pass on my apologies because that's not what was meant, to intimidate him," he said. "But that's how he for sure took it." Following last year's race, an initial round of tests flagged dogs on Marrs' team for the presence of drugs that turned out – upon a second, more thorough screening process – to be trace elements of a substance sometimes found in livestock meat used for dog food, Craig said. Asked if Craig would face disciplinary action, as requested by Marrs, a spokeswoman for the race said that had not been determined as of Tuesday afternoon. "Dr. Craig has stated that he did not exercise good judgement in this incident. We are reviewing that situation and will make any sort of determination along those lines in the next few days," the spokeswoman wrote. In a statement released Tuesday evening, the Iditarod said it "does not condone any threatening or harassing behavior by anyone involved with the Iditarod Trail Sled Dog Race, whether it is ITC representatives, mushers, or other persons." The statement reiterated that "the ITC is reviewing this situation and will make a determination on Dr. Craig's role with the Iditarod Drug Testing program in the coming days." Accusations of sexual harassment and bullying prompted Oregon State University to fire Craig on Oct. 30. Craig appealed and is fighting to keep his job as a toxicology professor, but a local judge ruled the university could ban him from campus during the appeal process, according to the Corvallis (Oregon) Gazette-Times. Craig on Tuesday told ADN that is he is innocent of the Oregon sexual harassment and bullying claims, which he said related to his role as a landlord for a property occupied by one or more students. The 2017 drug test results became a major distraction for race officials and mushers alike and fueled accusations of "drug doping" by animal welfare advocates. Drug tests of sled dogs following the race that year found that four huskies on the team of second-place finisher Dallas Seavey tested positive for a banned painkiller, tramadol. Seavey has denied any wrongdoing, accused race officials of unfairly tarnishing his reputation and skipped this year's race in protest. Seavey has said that notations on drug-testing paperwork he obtained from the race suggested that a second dog team might have tested positive for drugs. The chief veterinarian for the race said that was not true, that testers flagged a second team for follow-up analysis that revealed no violations. As the race struggled to settle the dispute with Seavey, Craig said that mushers asked repeatedly: Who was the second musher? Craig told Marrs, just before the race, that it was him. "I think I was very factual," Craig said. "And I actually thought that had been disclosed to him by (race marshal) Mark Nordman." In a written response to questions about the incident, the Iditarod said Craig's revelation to Marrs was "at best, ill-timed." "We are not aware of another time when a test result which detected a trace amount of a prohibited substance (not considered a rule violation) was communicated directly by Dr. Craig to an individual musher," the Iditarod statement said. Craig said that the drug testing procedure initially looks for the presence of 375 substances. A note was made regarding Marrs' team that led to a second screening that ruled out a violation, he said. Marrs also criticized Craig for revealing his identity to one or more reporters who had inquired about the confrontation in Willow.